Integrative, or complementary, medicine combines the science of traditional Western medicine with the knowledge derived from other cultures and traditions to provide a holistic approach to health and wellness. This involves assessing and addressing the entire animal as an integrated system instead of treating isolated symptoms. 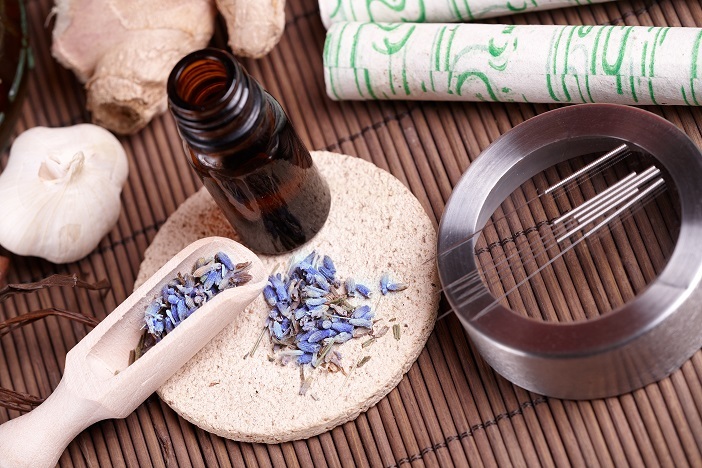 Integrative medicine stresses the mind-body connections and utilizes herbal and energy healing rather than focusing on pharmacological approaches.